Juice is nutritious in moderation. If you are not a big fan of eating fresh fruit, drinking fruit juice can be a good way for you to get your recommended 1.5 cups of fruit each day. 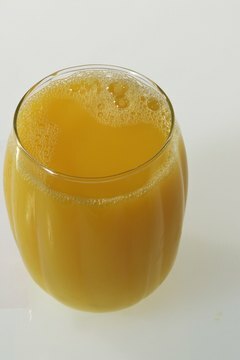 Each 3/4-cup serving of juice counts as 1 cup of fruit and hardly takes any time to drink. Fruit juice has about the same vitamin and mineral content as fresh fruit. 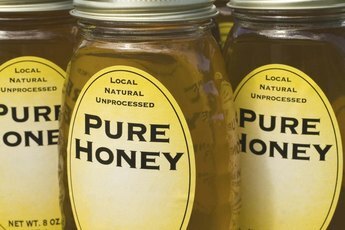 It also contains the same beneficial plant chemicals -- such as flavonoids -- found in fresh fruit. The main difference is that the fruit juice doesn't have the fiber found in fresh fruit. As long as you get your recommended 25 grams of fiber per day from whole grains, fruits and vegetables, this doesn't matter. If you're craving a sweet drink, fruit juice is a much healthier option than soda or energy drinks. While juice can be healthy, you don't want to go on a juice fast, which involves consuming only fruit or vegetable juice, since this makes it hard for you to get all of the nutrients you need and tends to be too low in calories. Instead, drink juice as part of a healthy diet. 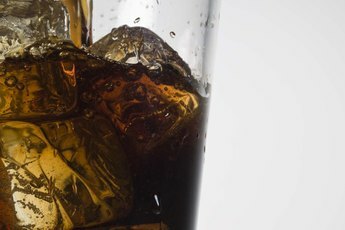 Drinking too much fruit juice can also cause you to get too many calories, since even 100-percent fruit juices are high in sugar and calories. Make only as much juice as you can drink in one sitting, as bacteria quickly multiply in fresh juice, making it unsafe to drink. If you buy your juice at the store, stick with 100 percent fruit juice and avoid juice drinks sweetened with added sugars, since these sugars just add calories without any nutritional benefit. 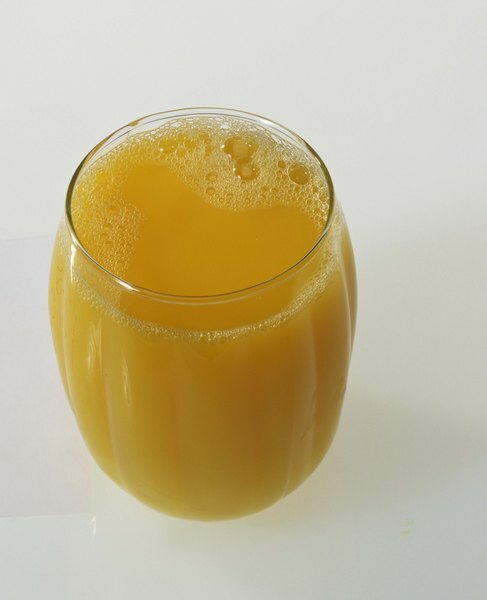 Ensure that the juice is pasteurized, or it may cause food poisoning. 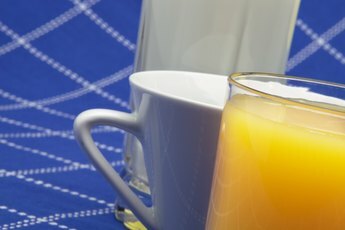 MayoClinic.com: Juicing: What Are the Health Benefits? MayoClinic.com: Grape juice: Same Heart Benefits as Wine? MayoClinic.com: Pomegranate Juice: Can It Lower Cholesterol? Is Pineapple a Soluble Fiber? 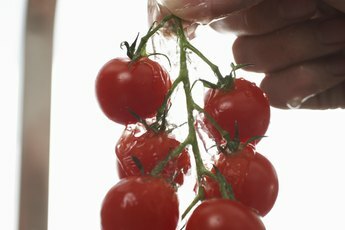 Do Cherry Tomatoes Have Carbohydrates?